The move is part of the agreement reached between the South’s President Moon Jae-In and the North’s Kim Jong Un last month in Pyongyang, where they pledged to continue efforts to disarm the border and halt hostilities. The project will take place over the next 20 days, according to the South’s defense ministry. 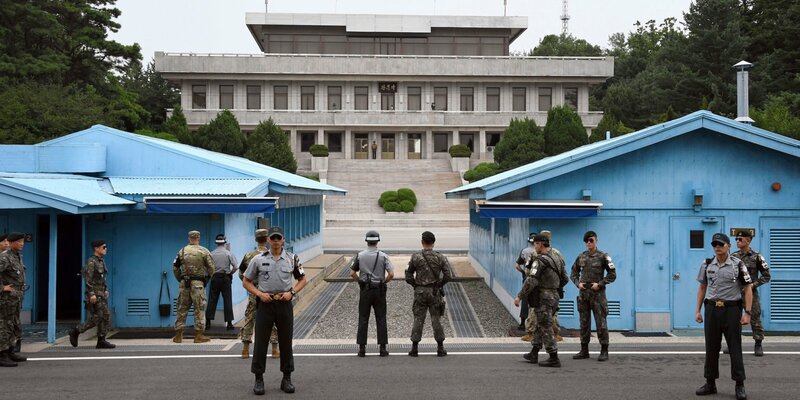 The move is part of the agreement reached between the South’s President Moon Jae-In and the North’s Kim Jong Un last month in Pyongyang, where they promised to halt “all hostile acts” against each other and remove threats of war.